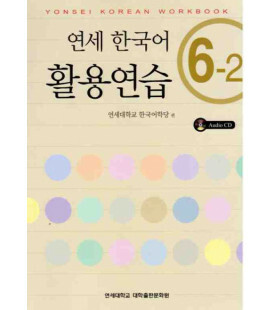 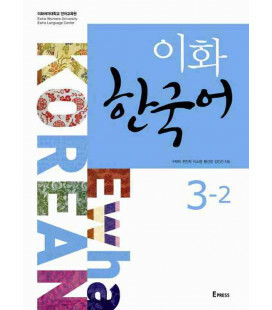 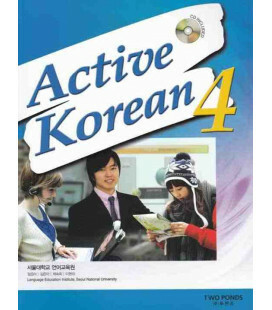 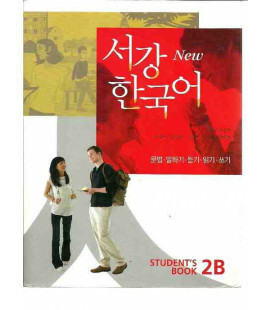 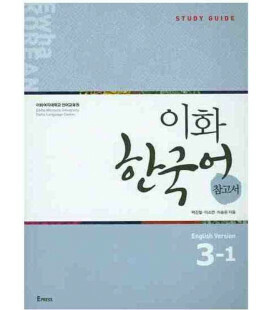 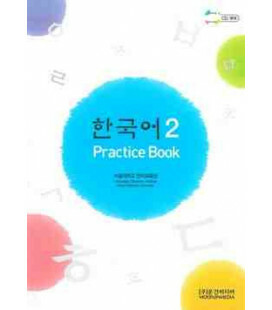 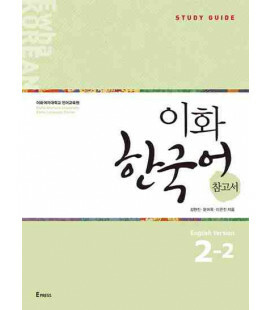 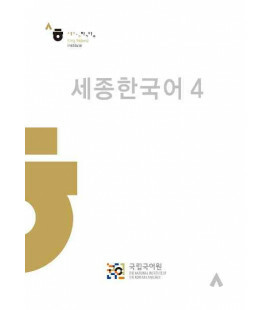 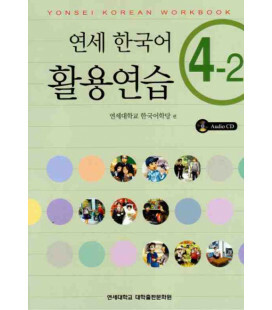 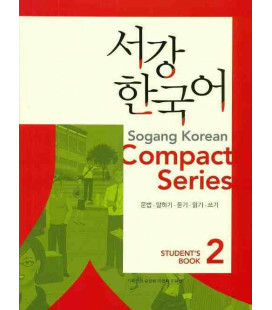 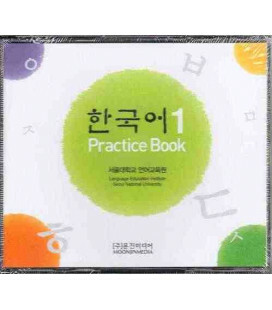 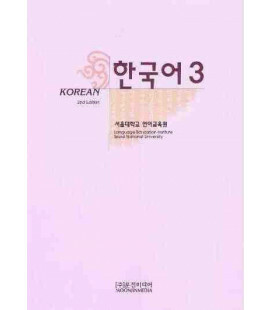 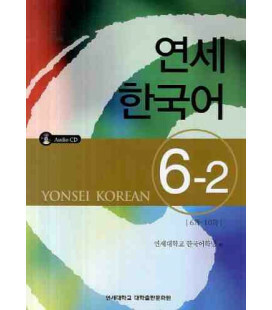 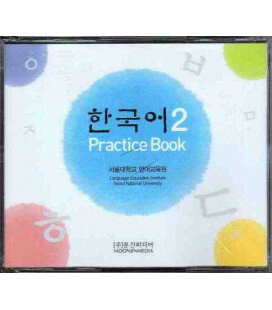 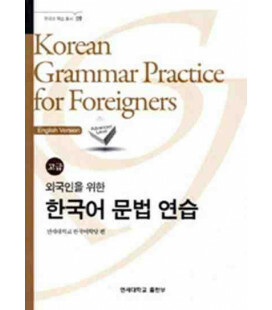 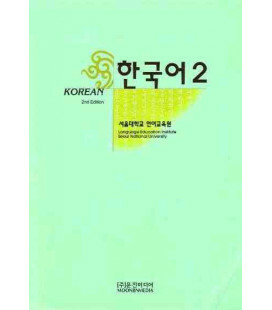 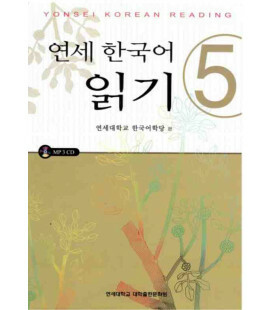 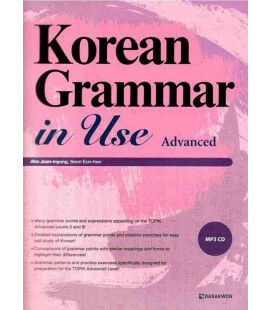 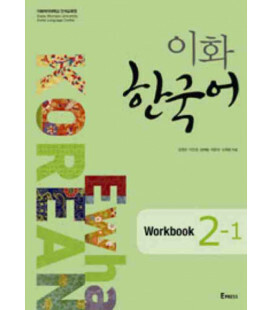 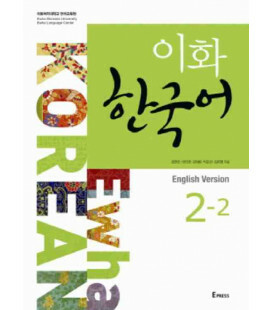 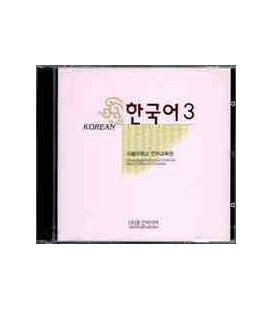 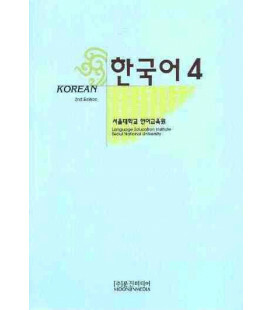 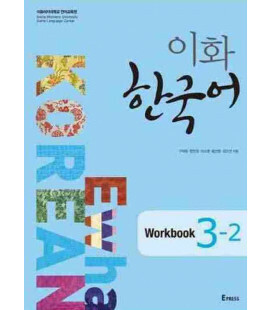 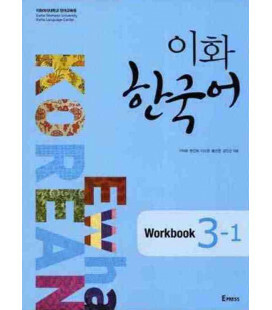 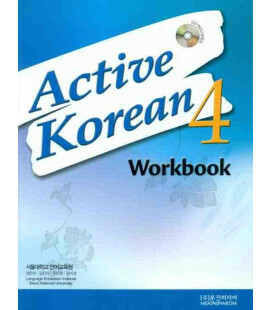 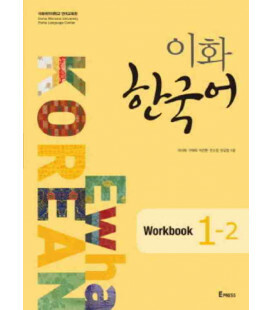 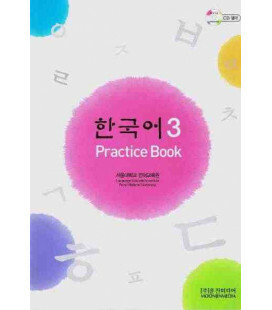 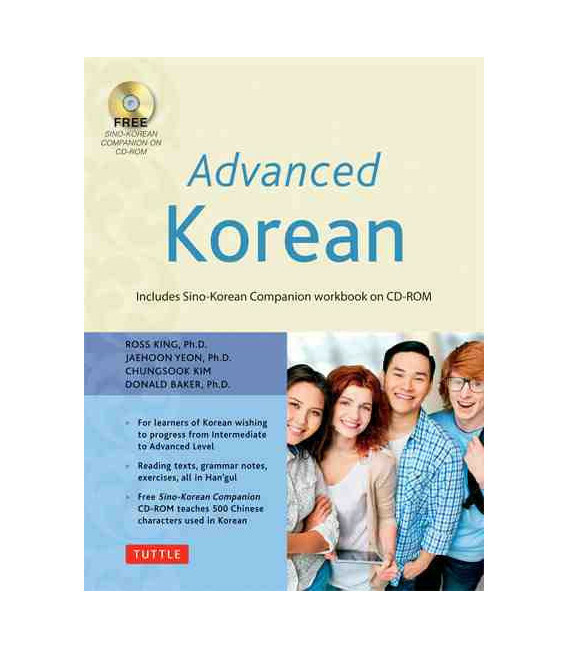 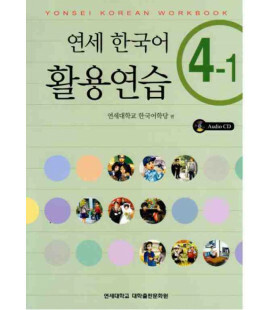 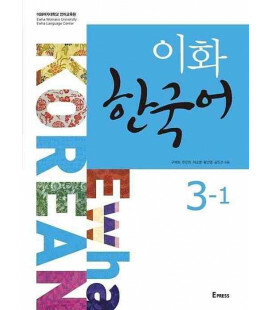 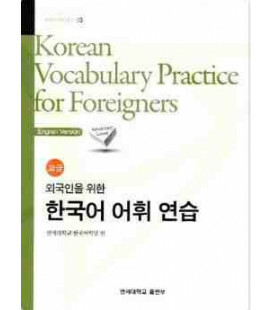 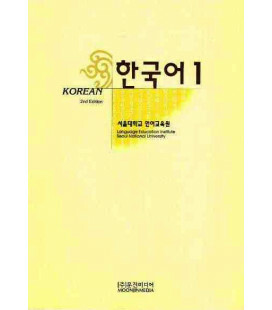 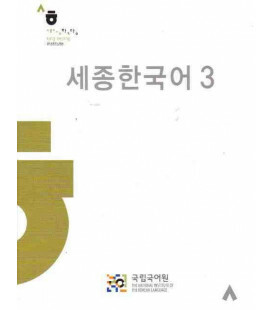 The textbook comes with a free CD-ROM entitled Sino-Korean Companion, a supplement for those learners wishing to commence the study of Chinese characters as they are used in the Korean language. 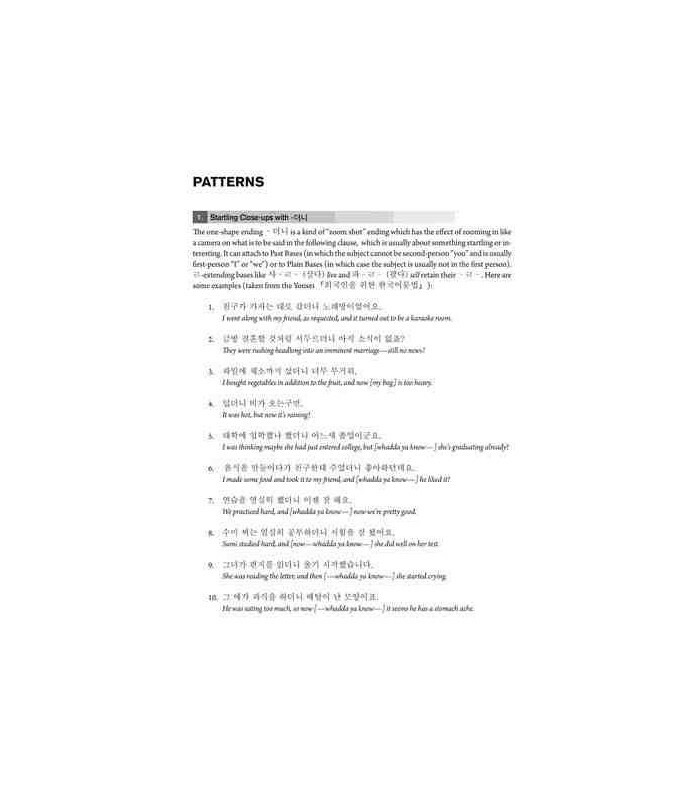 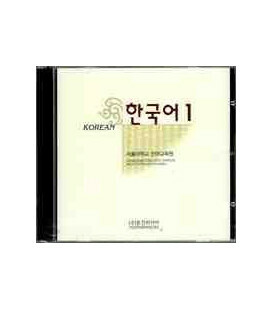 The 20 lessons on the CD-ROM build on the content of the lessons in the main textbook to introduce 500 Chinese characters in their Sino-Korean readings. 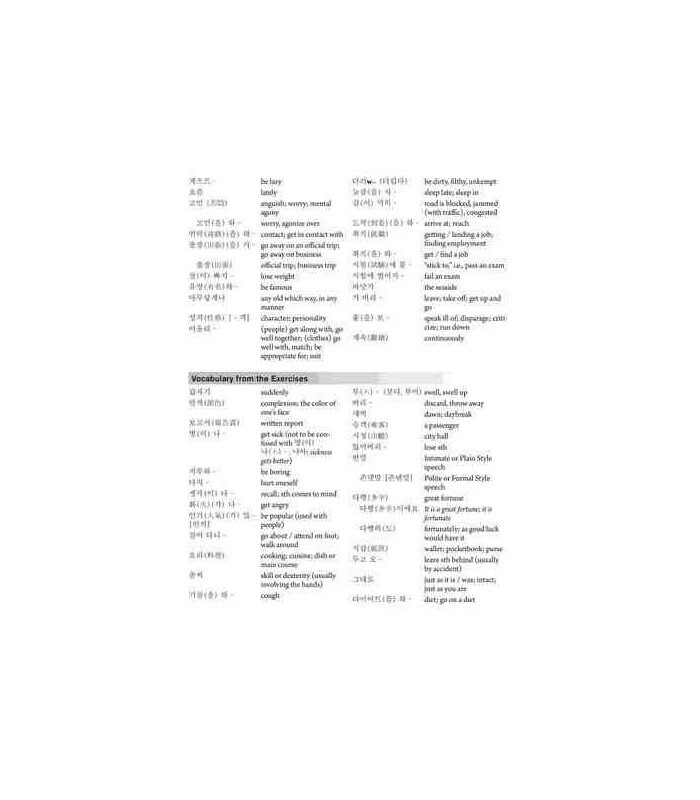 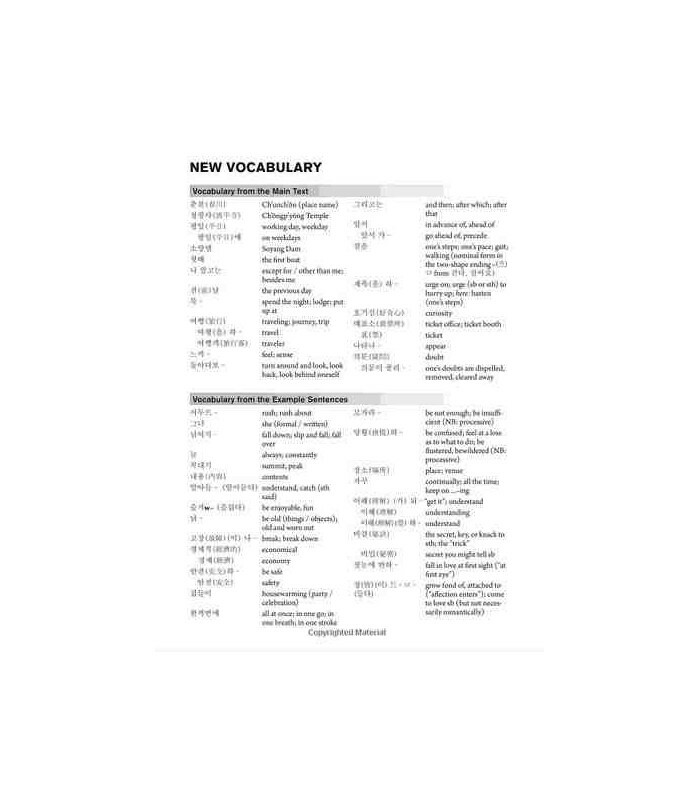 The emphasis is on giving students the tools they need to decipher unfamiliar Chinese characters on their own, and also on Sino-Korean vocabulary acquisition. Each lesson introduces approximately 25-30 new Chinese characters along with related vocabulary items, and builds on previous characters and vocabulary introduced, demonstrating the cumulative effect on one's vocabulary of paying systematic attention to Sino-Korean.